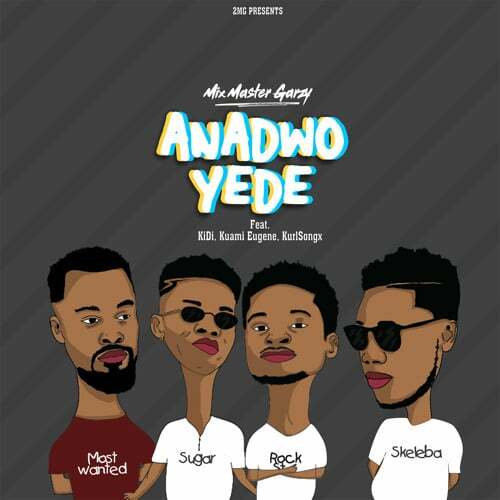 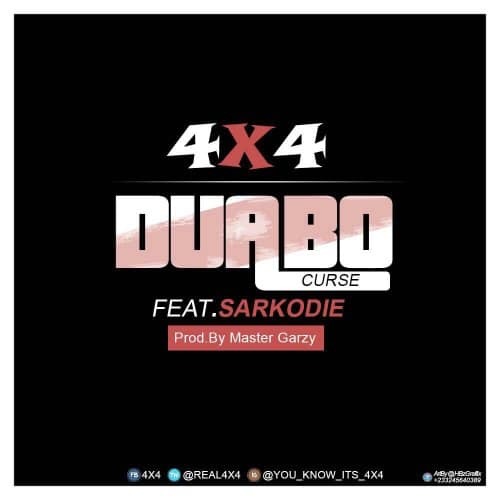 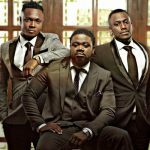 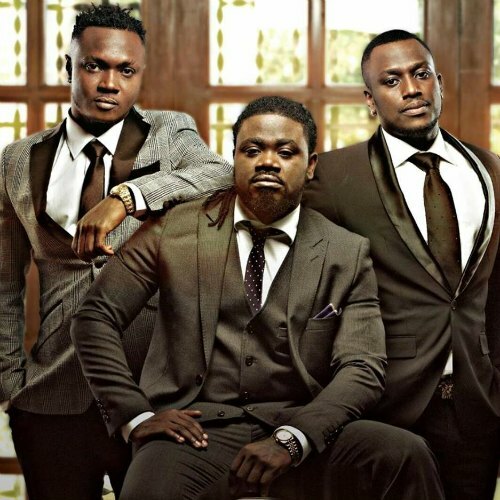 Ghanaian music group 4X4 drops new song featuring rapper Sarkodie titled “Duabo” (Curse) which is no doubt a banger. 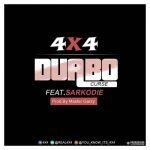 Production credit goes to award winning producer Mix Master Garzy. 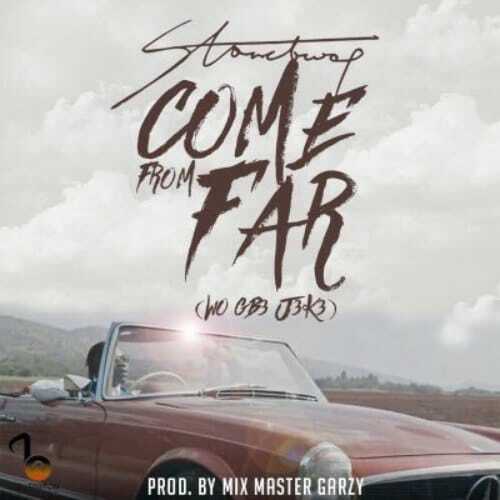 Take a listen , drop a comment below and SHARE.